Eldon Furniture Company is a 3rd generation family-owned home furnishing business serving the entire Central Missouri and Lake of the Ozarks area since 1948. 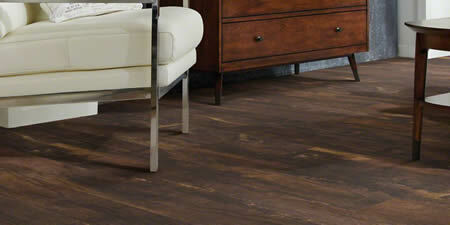 We offer major brands of furniture, all types of flooring, Serta & Restonic bedding, and Hunter Douglas blinds. During your shopping experience, you will find a knowledgeable sales staff, competitive pricing, and a well-trained service staff. 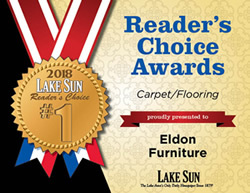 Shop local and come in to Eldon Furniture. You're going to love working with us! Our team works with you to create a space that expresses your taste and lifestyle. On everything from furniture and flooring recommendations to window treatments and colors, our goal is to help make your house a uniquely beautiful home. Not sure of quantities and supplies? Ask about our FREE in-home measurement services. We will measure your space to determine accurate material quantities and to eliminate waste. With our many years of industry experience installing flooring and blinds, we offer not only expertise but peace of mind—you know the job will be done right the first time. We offer Synchrony for financial assistance, as well as other credit promotions and vendors. Please contact us for more information. Ben Napier and his team worked closely with the craftsmen and craftswomen of Vaughan-Bassett to create ageless furniture. 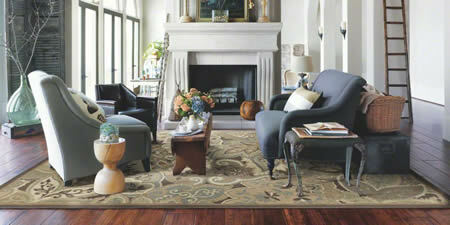 This collection highlights the very best of solid, American hardwood design. The turned posts for the bed and chests are modeled after handmade pieces created in Ben’s Mississippi woodshop as seen on HGTV’s Home Town. In addition to the usual side storage option, the Elder’s Bench footboard with deep-set drawers, offers a practical solution to expand bed storage. Ben and Erin use seagrass panels to soften the brawny exterior of the solid maple creating a versatile bedroom complimentary to any home. Each suite is completed by antique-inspired, step-back chests that Erin uses throughout her own home. The Scotsman Collection pays homage to the American craftmanship that originally built Laurel, Mississippi, and that is currently revitalizing it as America’s hometown. Built on lumber, Laurel residents know the value of solid wood responsibly harvested from America’s forests. Ben and Erin thoughtfully designed this collection with classic lines, an arched headboard and solid wood construction. The turned foot, posts and finials, along with the optional antique side rails, ensure that this bedroom will be treasured and passed down as a family heirloom. Ben Napier and his team appreciate timeless furniture over temporary trends. He worked closely with the craftsmen and craftswomen of Vaughan-Bassett to create quality furniture that highlights the very best of American veneer design. This collection’s classic lines are modeled after homemade pieces created in Ben’s Mississippi woodshop as seen on HGTV Home Town. Each bed is a statement piece worthy of becoming your family’s next heirloom. With deep-set drawers, the Elder’s Bench footboard offers a practical solution to expand bed storage. The Laurel Home collection is a strong foundation to build the curated and collected home. Laurel Home Collection embodies American ingenuity that built Laurel, Mississippi, and that is currently revitalizing it as America’s hometown. As an artist and designer for HGTV Home Town, discovering the perfect color palette that highlights the best feature of every room is Erin’s passion. 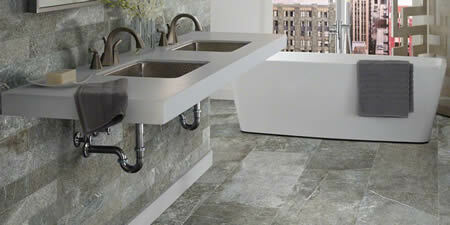 That’s why Erin chose warm finishes that complement the furniture design and can standalone as showcase pieces. This versatile collection is the beginning for growing families and building homes. Copyright 2019. Eldon Furniture. All rights reserved.